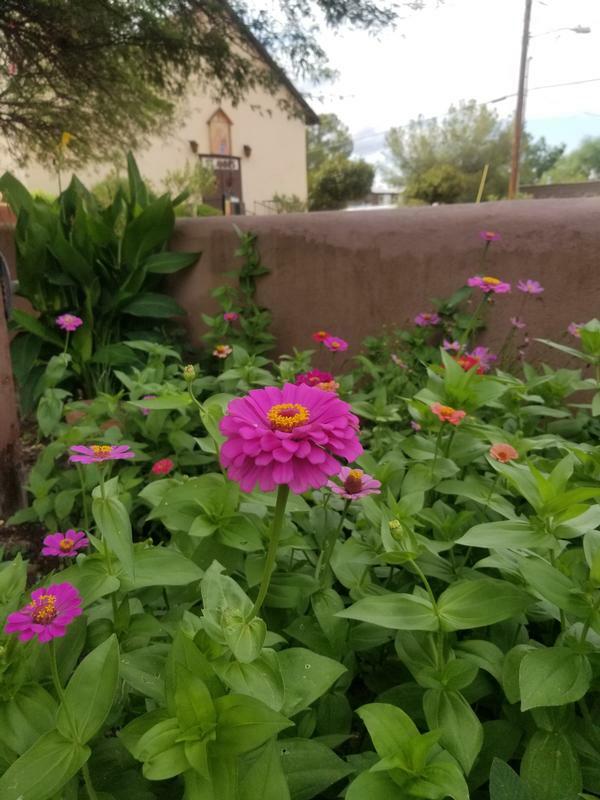 Tubac Presidio serves as a trailhead for a four-mile section of the Anza Trail which leads to Tumacácori National Historical Park and crosses the Santa Cruz River twice. Note: This is a straight trail, not a loop, making for an eight-mile round trip. There is also a nearby northern two and one-half mile route of the Anza Trail. Maps of three loops of shorter length, round trip excursions are available in the Visitor Center. Please call ahead for trail crossings, especially during the rainy season, as flooding will make the river crossings inaccessible. Horses are permitted on the trails. ATVs and other motorized vehicles are not permitted.